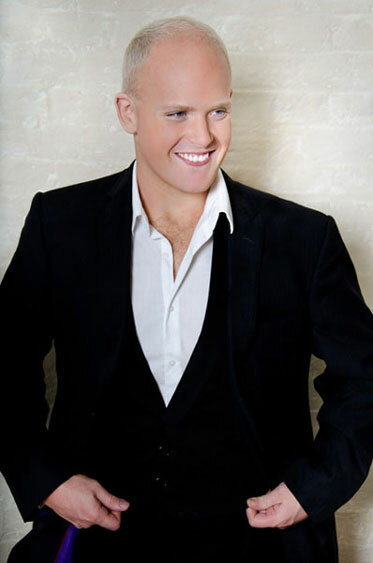 Praised recently in the Daily Telegraph for possessing ‘a tenor voice of real distinction’, Nicky Spence is fast emerging as one of ‘our finest young singers’. Following his formative training at the Scottish Youth Theatre and the NYMT, Nicky graduated from the Guildhall School of Music & Drama under the vocal guidance of John Llewellyn Evans and went on to study at the National Opera Studio before taking up his place at the London Coliseum as a Young Artist with the English National Opera. This last year marked a run of successful debuts for Nicky in some of the UK’s most distinguished opera houses. His most recent roles include Tom Rakewell The Rake’s Progress, MacHeath The Beggar’s Opera, Jaquino Fidelio (Opera Holland Park), Lampwick The Adventures of Pinocchio, and Quint The Turn of the Screw (Opera North; Arcola Theatre London), and Baron Lummer Intermezzo (Scottish Opera). 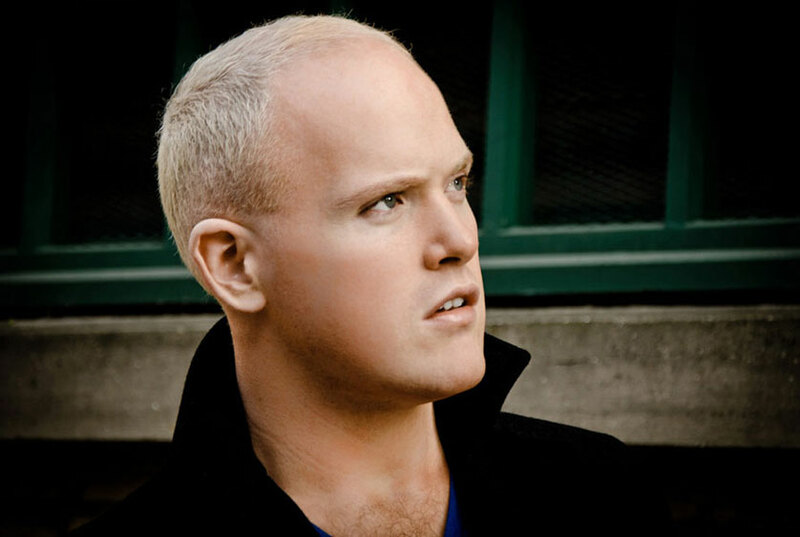 This was followed by his debut at the English National Opera in the leading part of Brian in Nico Muhly’s MET commissioned opera Two Boys, which received its world premiere at the Coliseum and gained him uniformly outstanding reviews and again earlier this year in the creation of the role of Thomas Mason in Hohepa for New Zealand Opera. Twice Classical Brit nominated, Nicky has won many awards including the National Bruce Millar Opera Prize, the Kathleen Ferrier Young Singers Bursary Award, a Sybil Tutton Award and the annual Concordia Barthel Prize. Affiliated with many of the UK’s most highly-regarded stables, he is a proud Britten-Pears Young Artist, a Concordia Foundation Artist, and a Solti and Samling Foundation Scholar. Nicky is grateful for the generous support he has received from the Countess of Munster Trust, the Musicians Benevolent Fund, the Wingate Foundation, the John Wates Charitable Trust, the Wang Foundation, the Kathleen Trust, the Dewar Arts Award Scheme, the Sir John Caird Scholarship and the Scottish International Education Trust. Nicky’s diverse repertoire ranges from Handel and Mozart to Donizetti, Britten and Jonathan Dove, having collaborated with the finest orchestras on some of the world’s most major platforms. Recent concert performances include a Britten Song-Cycle Series in Aldeburgh and at Kings Place, world premiere performances at the Wigmore Hall, St John Smiths Square and the Royal Festival Hall, a lecture-recital at the Howard Assembly Rooms, and Britten’s Serenade for Tenor, Horn & Strings with L’Orchestre National d’Ile de France under Gordan Nikolic. Further recitals are planned in London, at the Leeds and Oxford Lieder Festivals in the autumn, and a John McCormack/Kreisler inspired tour of Ireland, which is to be broadcast later this year. Hailed as ‘Scotland’s Top Tenor’, Nicky contributes heavily to the culture of his homeland giving him increasing recognition on stage, radio and television as a presenter and performer alike. As one of Scotland’s proudest sons, Nicky has performed for the Royal Family and other heads of State on several occasions including the Festival of Remembrance at the Royal Albert Hall. As a spokesperson for Scottish culture, Nicky has been commissioned to write documentaries, comment on current affairs and has toured extensively with the world’s most popular stars, leading to the success of his own debut album of Scots songs My First Love, which reached the top ten in the Scottish Pop Charts. A committed charity worker, Nicky is Age UK’s youngest patron and works enthusiastically with various charities both locally and Nationwide, which includes the presidentship of his hometown’s very own Dumfries Musical Theatre Company. Nicky has added Talent Unlimited, charity supporting talented young musicians, to the list of charities he is helping. 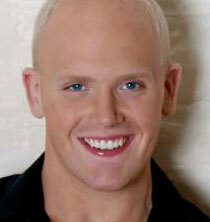 He sang at a concert for Talent Unlimited and Macmillan Cancer Support on 26 April 2012 at St James’s Church Piccadilly. Future plans include a return home to ENO for Novice Billy Budd, a concert performances of Tristan and Isolde with the BBC Scottish Symphony and Donald Runnicles, his Grange Park Opera debut as Chevalier in Les Dialogues des Carmelites and Steva in a new production of Jenufa for La Monnaie in Brussels. Future recording plans include a recital disk with Malcolm Martineau and a premiere recording of Jonathan Dove Songs for Naxos.